22/01/19 The Lord provost Barney Crockett next to the portrait of Queen Anne trhat hangs in the Aberdeeen Town House who is the subject of a new film in cinemas, The Favourite. Pic: Norman Adams. It’s a portrait of a British monarch whom many members of the public don’t even recognise. 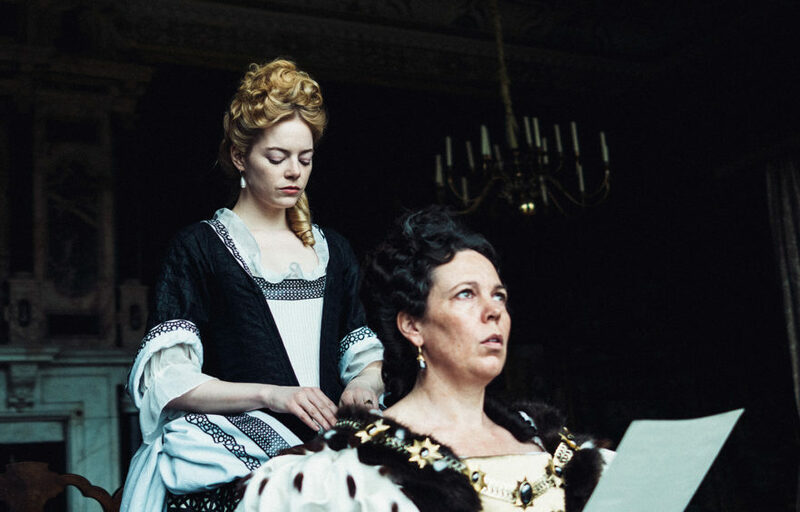 But, following the success of the new film “The Favourite”, there is fresh interest in a three-metre-high artwork of Queen Anne which hangs at the Town House in Aberdeen. 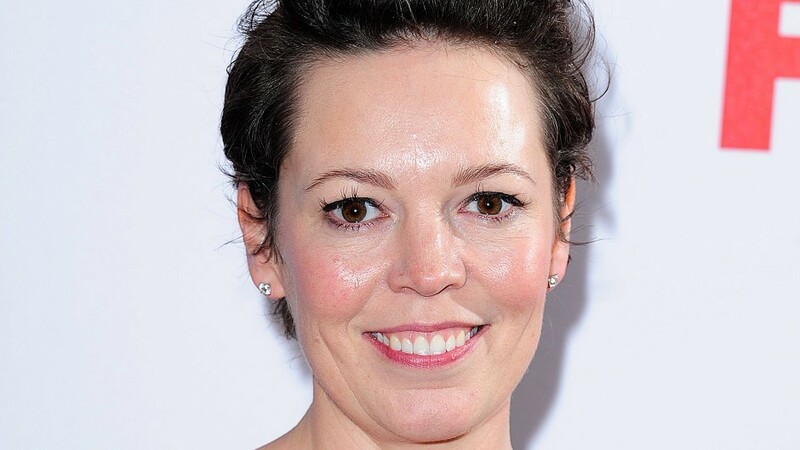 The movie, which stars Olivia Colman, Emma Stone and Rachel Weisz, has just been nominated for 10 Academy Awards. And, although it’s not believed the monarch, who lived from 1665-1714, ever visited the Granite City, she did implement legislation which made her a popular figure among many of the citizens in the 17th century. 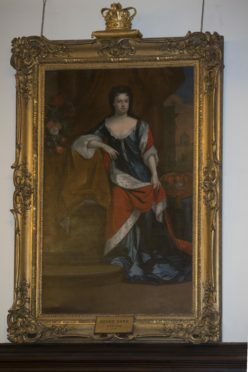 Barney Crockett, Lord Provost of Aberdeen, said the film’s success had brought attention to the painting of the Queen, who is adorned in a red, white and blue dress. He added: Some people might think it is strange that there is a picture of the monarch in the city chambers when she never actually came here. “But she made it easier for non-Presbyterians to take part in politics and become Burgesses and that was a popular move up here in the north east of the country. “Obviously, she is not as well-known as Queen Victoria, who has become synonymous with such places as Balmoral and Braemar and Royal Deeside. On Tuesday, it was confirmed that The Favourite and Netflix’s black-and-white epic Roma lead this year’s Oscar race, with 10 nominations each. 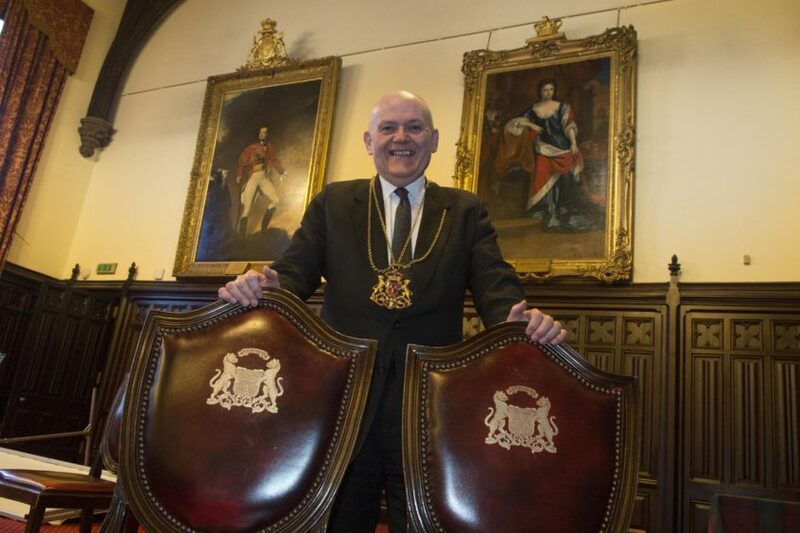 Lord Provost Barney Crockett next to the portrait of Queen Anne in the Aberdeen Town House who is the subject of The Favourite. Pic: Norman Adams. The other contenders include A Star Is Born and Vice with eight each, followed by Black Panther with seven. Colman is among the British acting nominees, alongside her co-star Weisz and Christian Bale for Vice.